Gain the total control over the windows on your desktop. Now you do not have to minimize window by window when working with numerous tasks. Punch a hole through all windows to see what is going on down there! 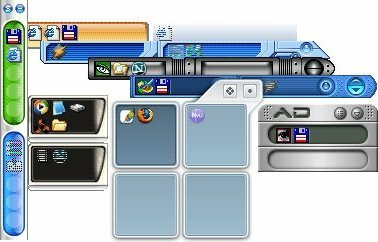 And what is important: all your task windows with holes applied remain fully operational - you can continue work in top window and watch the content of layer below. 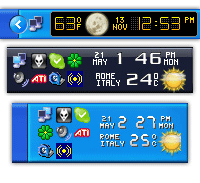 It includes talking Reminder.Characters can read the reminder.Any MP3 or Wav file can be set as reminder sound(dancing animation will come on alarm) as well .Also one's own voice could be used as alarm sound.It includes calendar(upto 2099),stopwatch, four Analog clocks,Digital clock,Daily Alarm,Simple And Advanced Alarm, Genie,Merlin(character) and many more .If pc is shutdown and the Alarm/reminder elapses then the software can notify of it. Put your favorite videos/mp3 songs as screen saver. 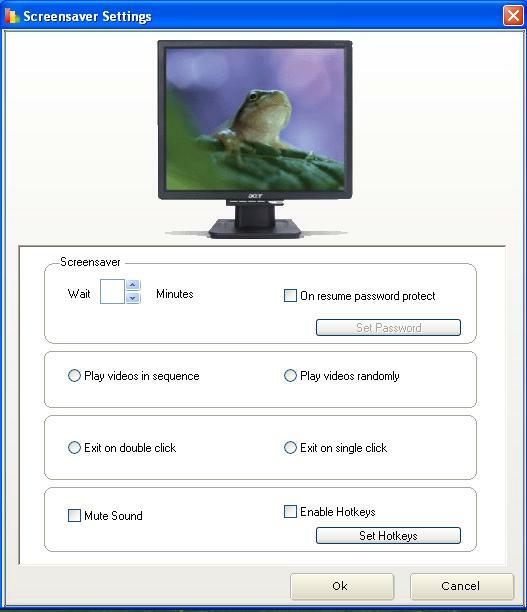 This software plays videos/mp3 songs as screen saver. It supports hot keys for all operations. It can be protected by password. Once activated it can be closed only if correct password is entered. It contains a play list and database in which multiple videos/mp3 songs can be stored. Videos and mp3 songs in the play list can be either played randomly or in a sequence (depending on settings). 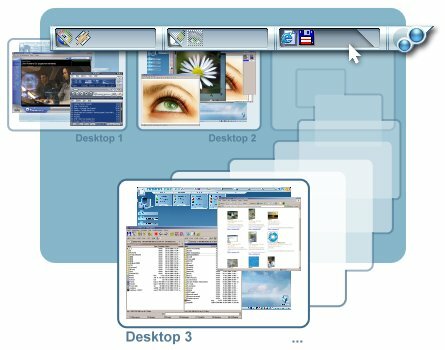 AltDesk lets you easily arrange multiple tasks by means of Virtual Desktops used for the storage of individual groups of windows. You can switch Desktops and even swap tasks between them by using Drag and Drop. With AltDesk, you don't have to open and close numerous programs dozens of times a day: just place them on separate Virtual Desktops and turn to them only when they're really needed. You can create as many Virtual Desktops as you want. AltDesk lets you easily arrange multiple tasks by means of Virtual Desktops used for the storage of individual groups of windows. You can switch Desktops and even swap tasks between them by using Drag and Drop. You can create as many Virtual Desktops as you want and work on various tasks simultaneously. The portable version of AltDesk can be stored on any removable data medium (CD, USB flash drive, etc.) and used on any computer.